to his hometown of Plains, Georgia. 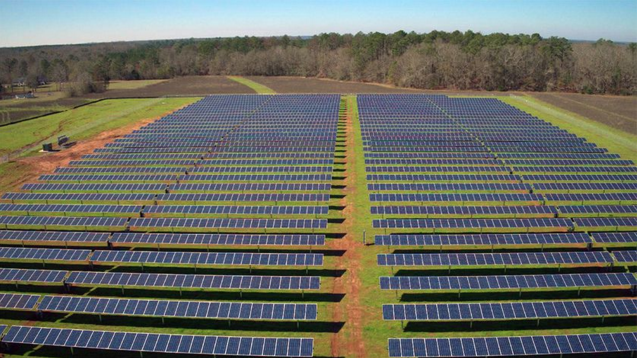 “Rosalynn and I are very pleased to be part of SolAmerica’s exciting solar project in Plains,"
Carter said in a statement. fighting the effects of climate change. 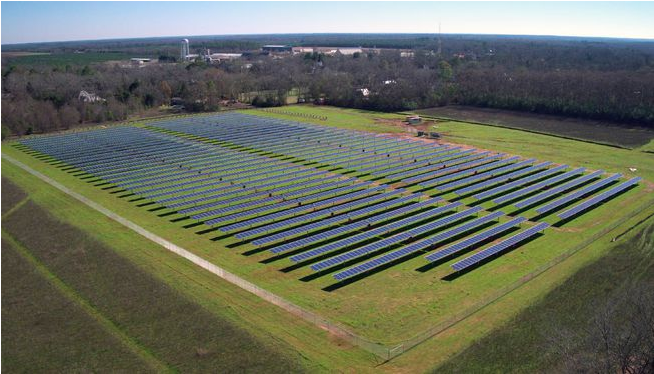 While Carter's panels never did make it to the dawn of the 21st century, having been removed 14 years earlier by the Reagan administration, President Obama did make good on a promise to reinstate a 6.3-kiowatt solar array on the White House roof in 2014.